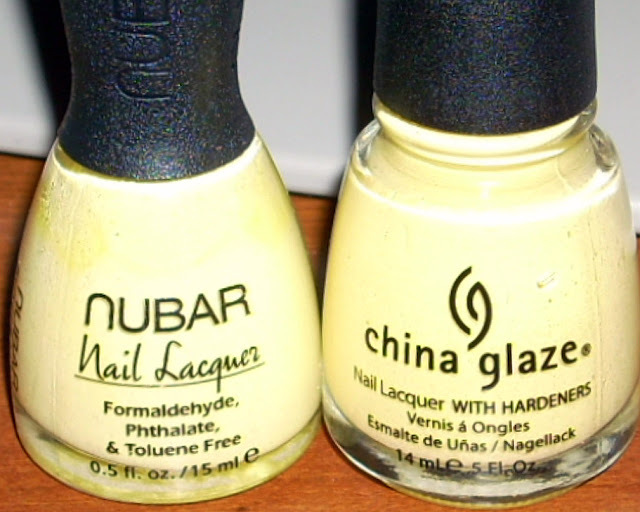 here are the first few China Glaze Up & Away collection polishes that i have worn so far. there hasn't been enough sun (or effort on my part heehee) to do a swatching session with all of them, so i've been just wearing them as full mani's and doing flash pics. so sadly there is only one sun pic below. oh well! i think the colors are pretty accurate nonetheless. something sweet is a lovely opaque pastel pink. this is 3 coats. the formula on this was a bit thick, but one of the easier ones to manage from the collex. 2 coats still looked a bit streaky, but 3 covered them nicely. i love the bit of lavender undertone the color has, which makes it look a bit mod. 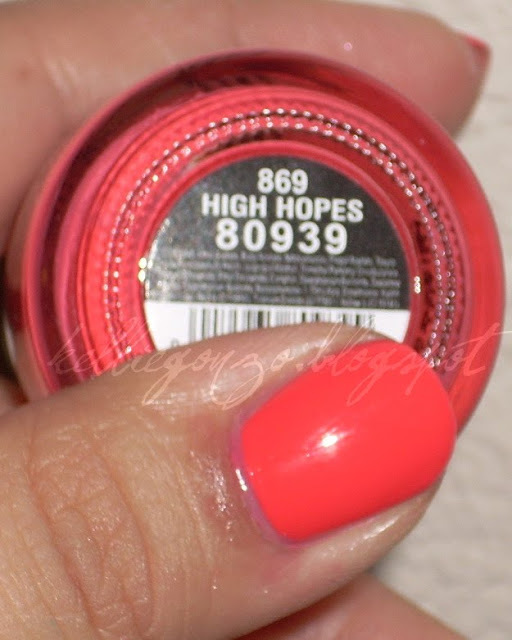 high hopes was definitely one that i loooooved, it being a CORAL and all (i heart corals) and this one did not disappoint. 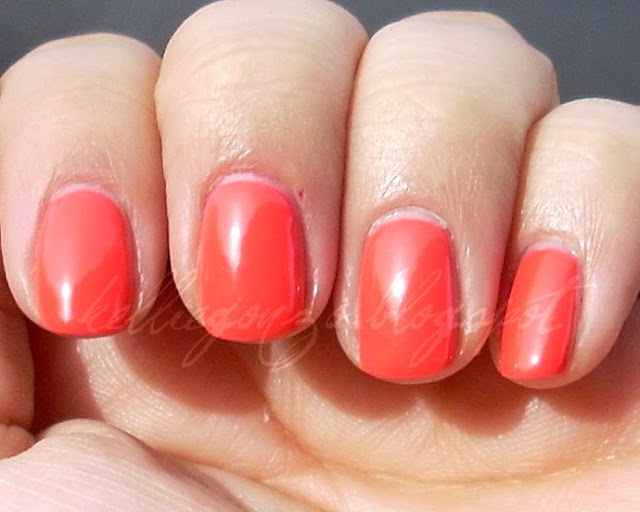 super pigmented, as with all the other polishes in this collex, it looks almost neon in some lights. this is 3 coats, only because it leaned towards one of the thicker ones. i got so many compliments on this polish i could not believe it. 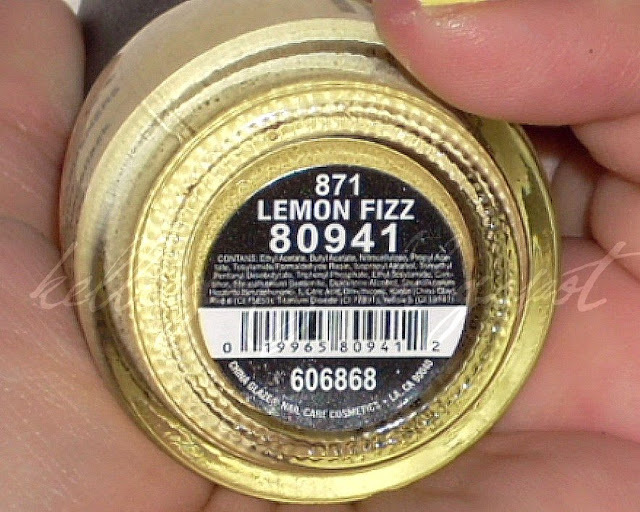 lemon fizz was the hardest polish to work with out of these few. it was very thick and streaky, but so are MOST yellows, so i'll let it slide. a few drops of thinner next time and i'm sure it will be cake. mmm...yellow cake. haha, anyway, i really loved how this turned out tho, very nice color. 4 coats. i wanted to do a comparison shot between lemon sorbet by nubar and lemon fizz by ChG.
lemon sorbet is on the left, lemon fizz on the right. as you can see, sorbet is the slightest bit more pale and dare i say..easier to work with. fizz is great for those who need a warmer tint to their yellows tho. 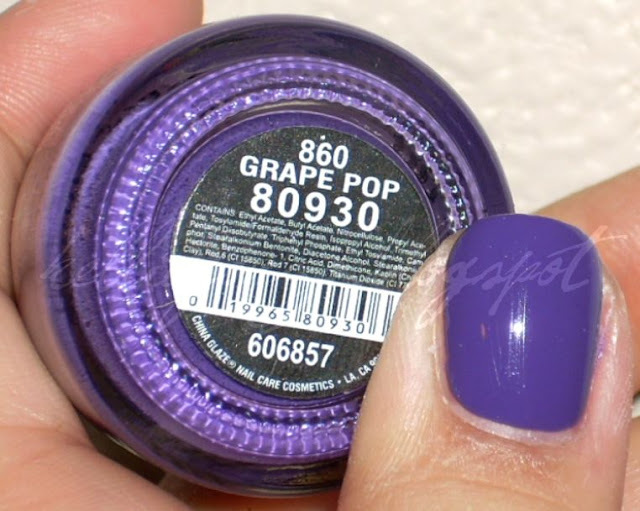 grape pop is my favorite out of the bunch so far. it cannot do wrong in my opinion! two coats and you're outta there! and i swear, i probably could've done just one. the second coat just MELTED into the first, like my nails were painting themselves. and hardly any cleanup with this one. perrrrfection. i think the color is pretty close to how it looks in the pics, but maybe a tad less blue.